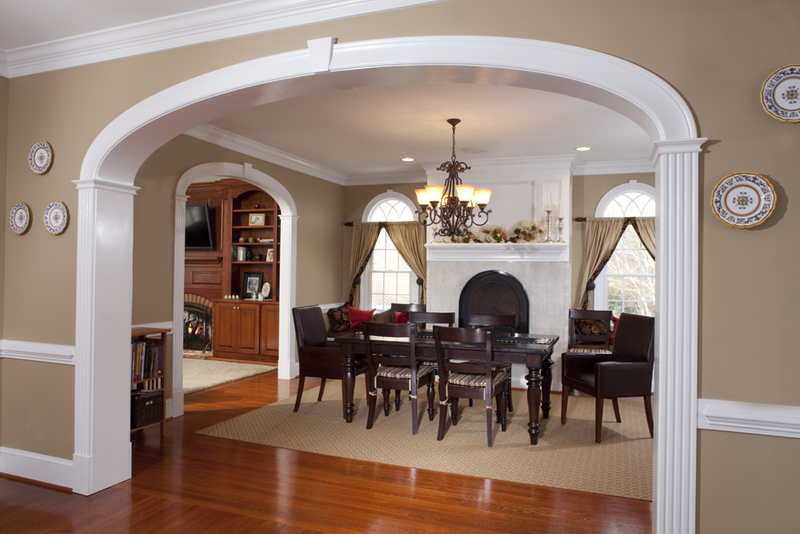 Crown molding is the embellishment of wood beams at the top of your walls, or you can describe that section as the base of the ceiling, to add depth to the top of your wall. It is desirable because it adds an artist. 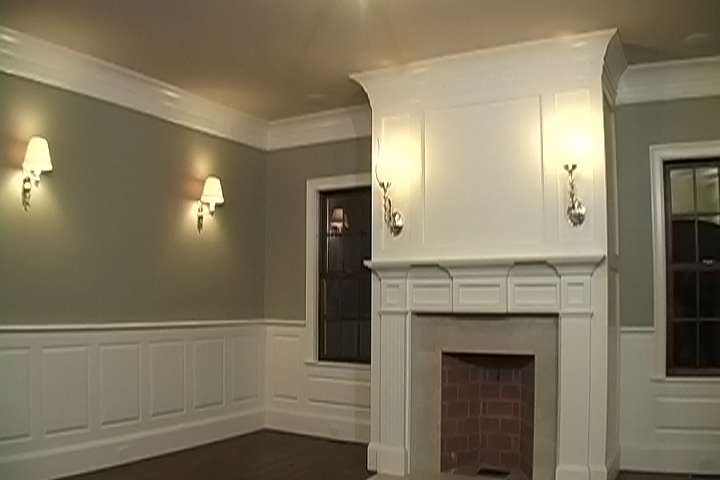 The different Kinds of Crown Molding: Crown molding can be found at your local hardware store for reasonable prices. It is also very easy to put up yourself, with a difficulty similar to putting up a shelf. 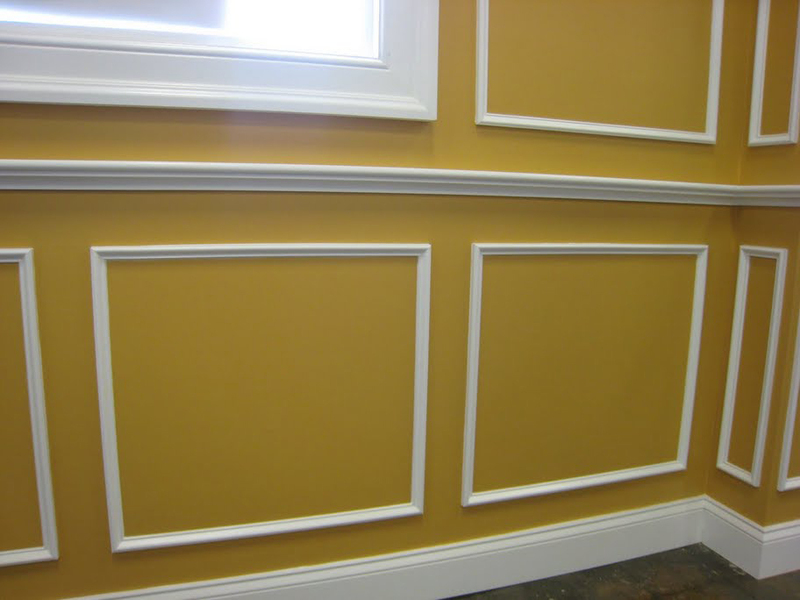 For crown molding made from wood you have the choice between softwoods that are easy to cut to size, or hardwoods which are a little harder to cut but more luxurious and expensive. Medium-density fiberboard (also known as MDF) and high-density polyurethane foam are good substitutes for wood because they are very easy to paint. However, if you are considering one of these two substances you may prefer the foam over the MDF because it is far lighter to work with, only needs adhesive to attach rather than screws, and does not shrink from age and weather like wood is wont to do. 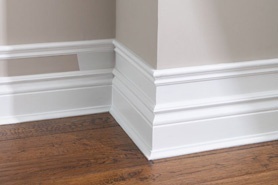 Get Help from the Start: The most difficult part about installing crown molding is making sure your lengths are accurate. Take very specific measurements of your walls and ask the lumber cutting department of your hardware store to make the cuts for you to be precise. touch to your walls, making your home look more aesthetically pleasing and impressive.